A bill introduced in the Georgia Legislature last month would limit liability for people who take action to rescue animals trapped in hot cars. Senate Bill 32 would protect individuals from financial liability if they shatter a car window to help a pet suffering in the heat. Currently in the state of Georgia, there is no law that allows people to break a car window to rescue an animal. Right now, the only thing you can do is call 911. Even though 30 minutes might not seem like a long time, a study from San Francisco State University shows that even half an hour can be fatal. 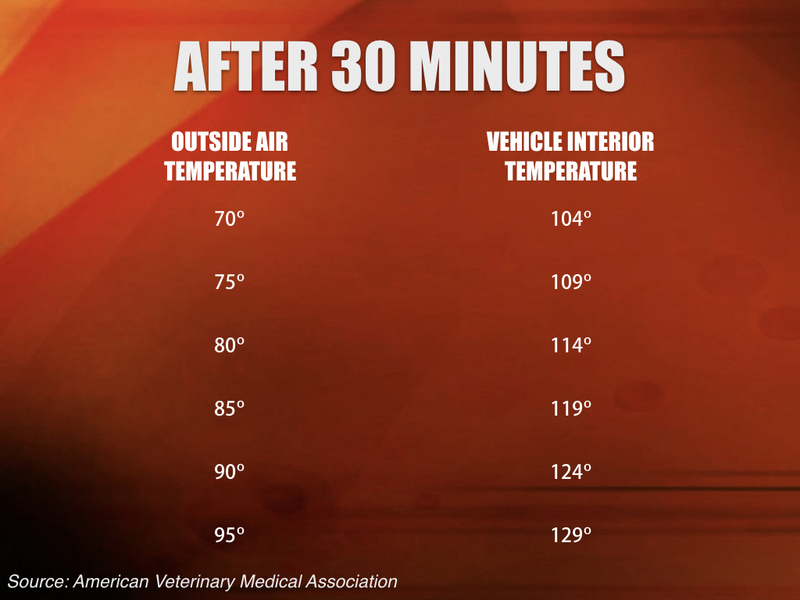 When it’s hot outside, temperatures inside a car will rise quickly. The American Veterinary Medical Association said even cracking a car window to allow in air won’t help much for animals. The bipartisan bill is intended to encourage bystanders to take action. The safest option when it gets hot outside is to leave you pet at home indoors. Sarah Hammond is a senior majoring in journalism in the Grady College of Journalism and Mass Communications at the University of Georgia.